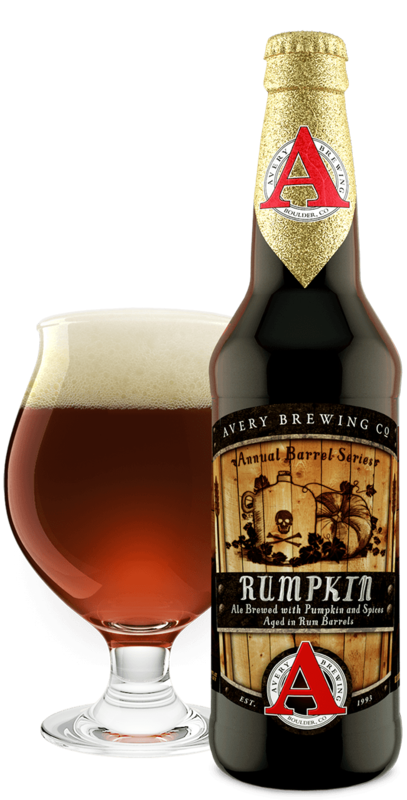 Pump[KY]n | Avery Brewing Co.
What’s in a name? Sometimes the simplest can be the most descriptive, and in this case, derisive and divisive! After much internal debate (ad nauseum! Bourb[KY]n, anyone? 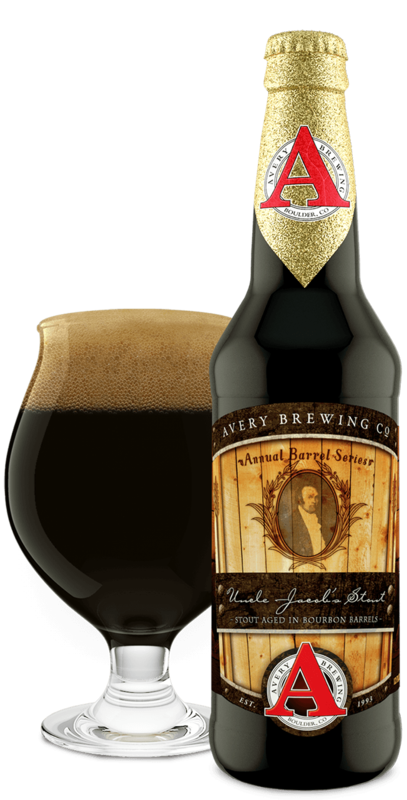 ), we decided a single letter change was the best way to embody the bourbon barrel-aging that adds layers of complexity to an already exquisitely spiced pumpkin porter. This huge, malty pumpkin beer shares sweet caramel flavors with this dessert, while the roastiness of Pump[KY]n pairs well with the chocolate. Pump[KY]n incorporates the best three elements of the holidays into a beverage—craft beer, bourbon, and pumpkin pie! Plus, the ABV makes it easier for me to deal with my crazy in-laws.